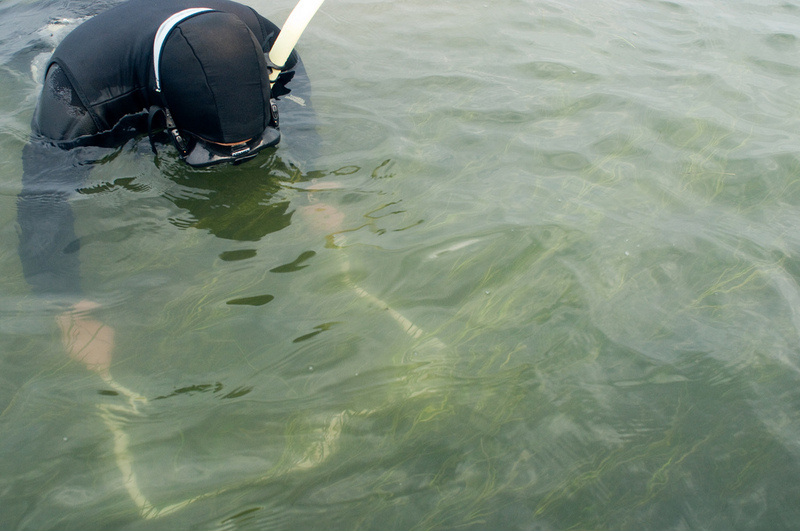 Seagrasses are well known to facilitate countless species of invertebrates and fishes. Interactions between plants and animals can be positive or negative. I have shown that amphipod grazers can preferentially consume seeds potentially altering the life history traits of seagrass populations. Lucinid clam presence can decrease levels of sulfide in the sediment, potentially increasing seagrass persistence and productivity. Mesograzer communities can reduce epiphytic growth, benefitting seagrasses, or reduce nitrogen supply to seagrasses by consuming epiphytic nitrogen fixers. diversity of plants and species of grazers (amphipods, isopods, and polychaetes) present influences the amount and impacts of grazing in seagrass meadows. these lessons to conservation and restoration. 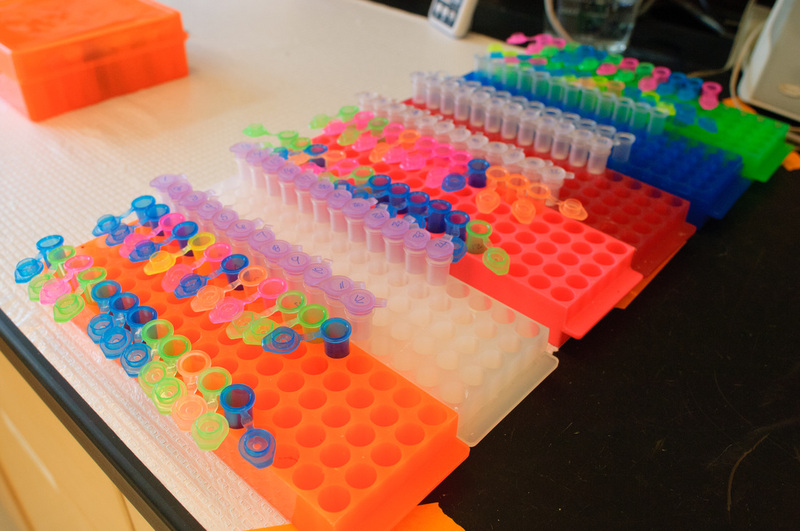 My current work addresses the mechanisms underlying these effects—teasing apart the relative influences of genotype identity, richness, genetic relatedness, trait variation, and environmental variability (i.e. temperature, water depth, nutrient availability) on the resilience of and ecosystem services provided by eelgrass meadows. 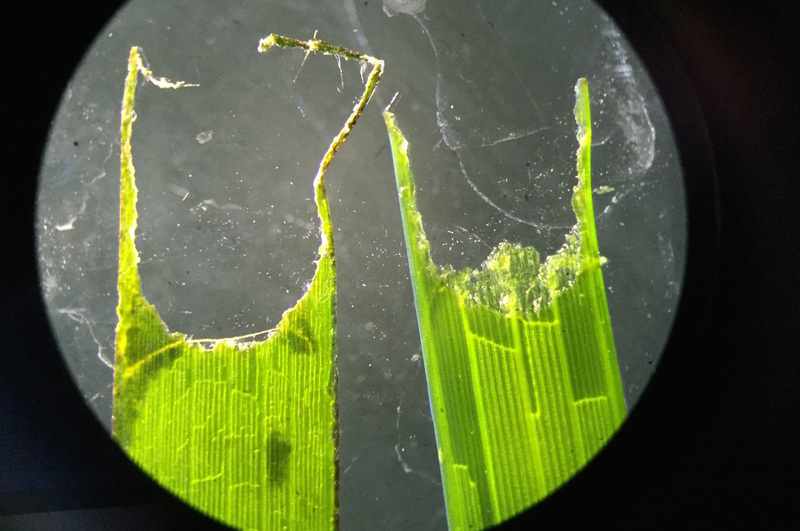 This includes both field and mesocosm experiments exploring how differences in eelgrass clone traits vary temporally and respond differently to environmental change. structure are reliable for selection of restoration donor material.